Whether you have a YouTube channel or you're wanting to start one, learning how to drive traffic to it is not so easy. What you needing is a method that has been proven to work. 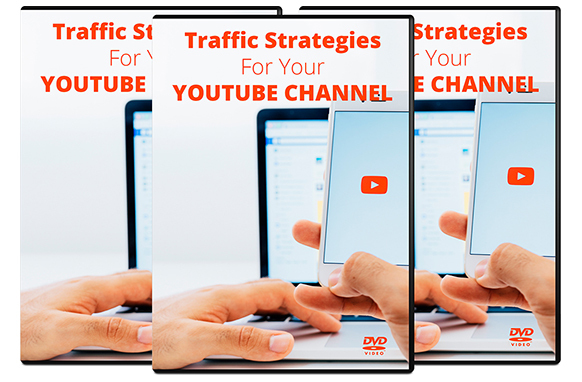 In this 7-part video series, you're going to learn how to drive traffic to your YouTube channel with proven methods that work. 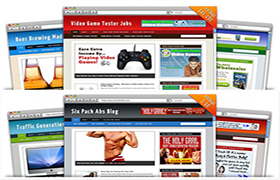 This is a great collection for 10 niche Wordpress themes.